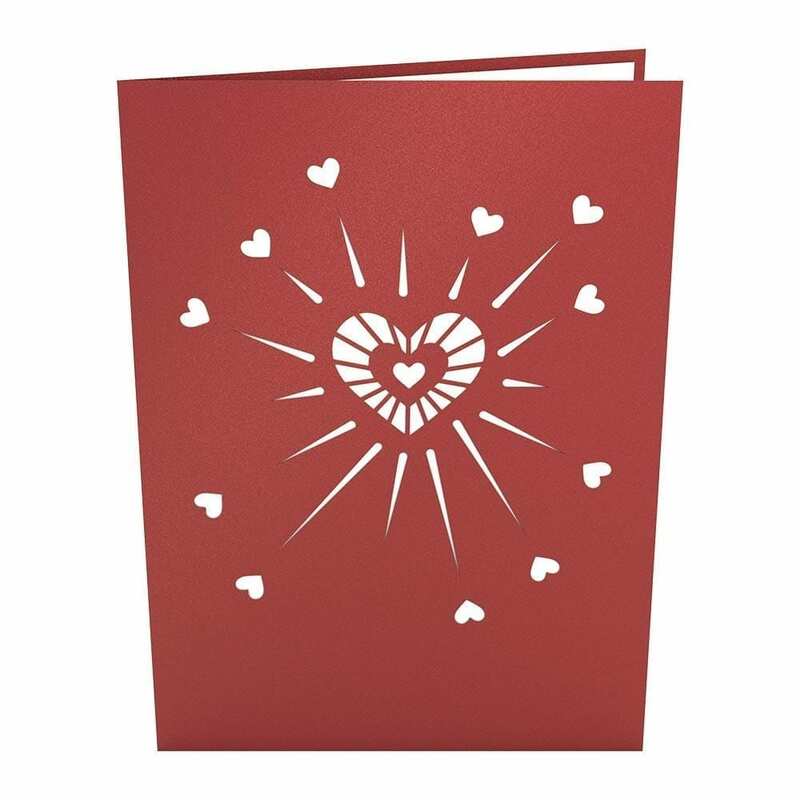 The subtle sparkle of our Love Explosion Valentine’s Day Card is accented by a super cute laser-cut heart design. 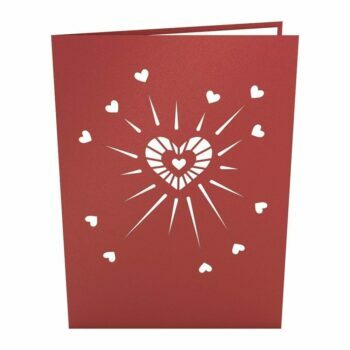 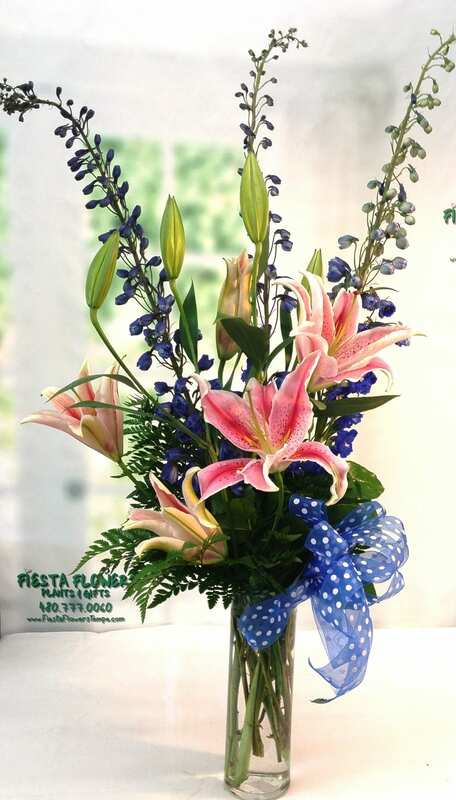 An intricately cut center heart is surrounded by smaller floating hearts on this beautiful card. 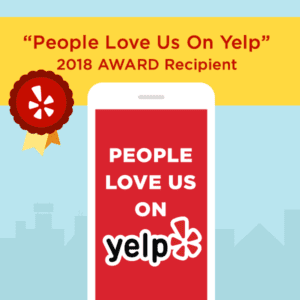 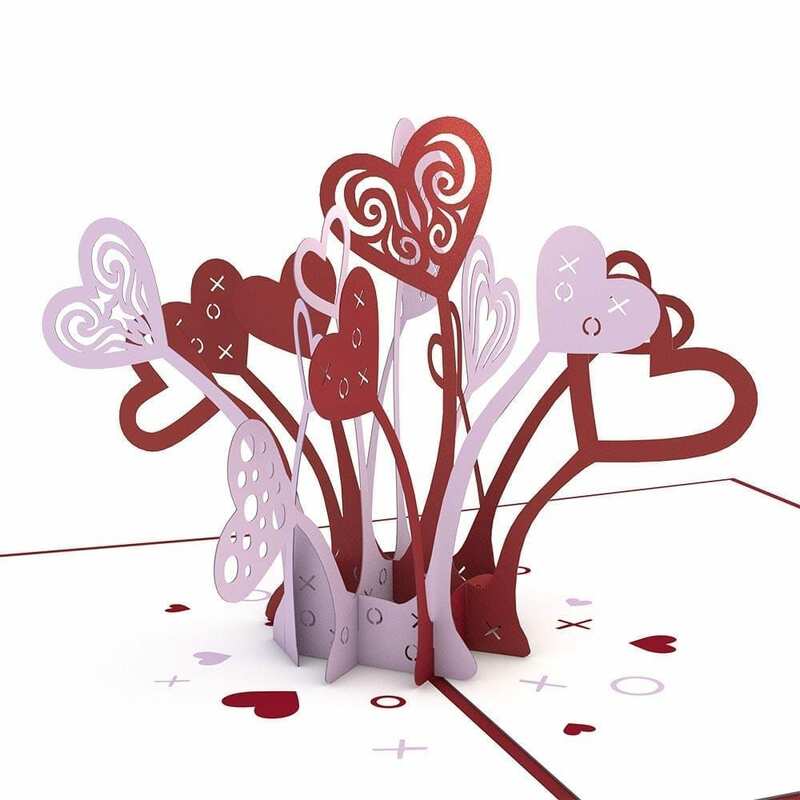 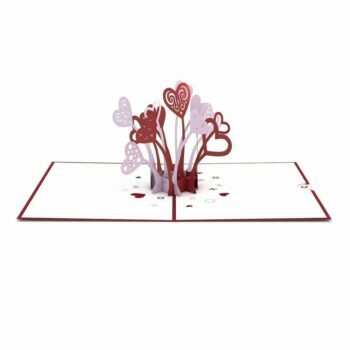 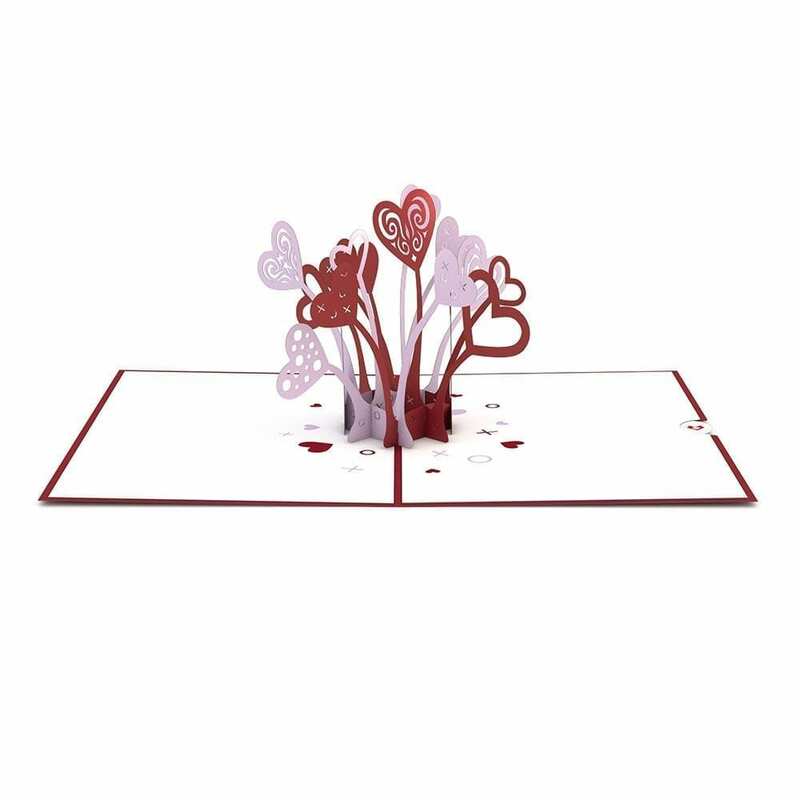 Open this Valentine’s Day card and enjoy a pink and red three-dimensional explosion of paper hearts outlined with whimsical Xs and Os and scroll embellishments.